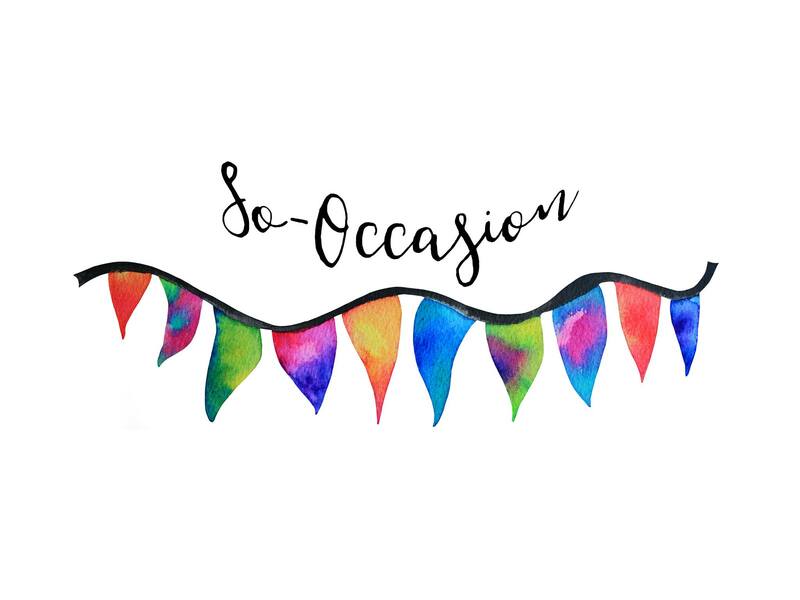 If you would like any support in these areas, contact Angie at So-Occasion and find out how she can help your business. I cover Carmarthenshire, Swansea, Pembrokeshire and Powys. But I am flexible in my approach.